Dedicated To Helping Car Accident Victims Get The Compensation They Deserve. 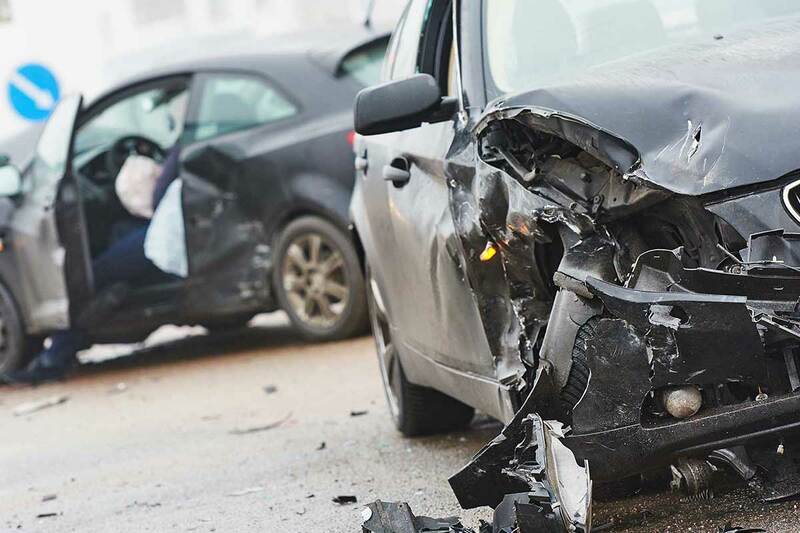 The Atlanta car accident lawyers at the Graham Law Firm are dedicated to helping car accident victims receive the compensation they deserve after being injured or losing a loved one due to the negligent and careless acts of other drivers. Our legal team has over 65 years of combined personal injury and litigation experience. Additionally, founder Charles Graham also brings over ten years of experience in the transportation industry with him, which helps him to narrow down on the possible reasons for an accident and the parties who may be legally responsible for it. After a motor vehicle accident, it is important you seek necessary medical attention. Then, take the first step towards protecting your legal rights by contacting an experienced Atlanta auto accident attorney from the Graham Law Firm by completing our free case evaluation form or calling us at (404) 526-9955 to schedule a free consultation. Many of these injuries can change the way you live your life forever. Some may even cause costly medical expenses, extensive property damage, lost time from work and pain and suffering. An experienced personal injury lawyer in Atlanta can pursue monetary compensation for the full extent of damages that you have suffered due to distracted or impaired driving or other careless driving acts. We also gather your medical records, employment records, and other documents to substantiate the total damages you have suffered and compile them into your demand package to the insurance company. While you may be able to get a settlement offer from an insurance company without the help of a skilled Atlanta auto accident attorney, it is unlikely that the insurance company will offer you everything you need to be fully compensated. At Graham Law Firm, we believe that you do not need to settle for less than you deserve. Our experienced Atlanta car accident attorneys are dedicated to protecting your rights to maximum compensation and are well respected in the legal community. We will fight for your rights, whether that means aggressively pursuing a fair and just settlement offer or taking your case to trial. Call today to schedule your complimentary case evaluation 404-526-9955.